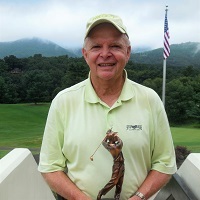 Geary Bowles was the Overall Winner at Hidden Valley Country Club. 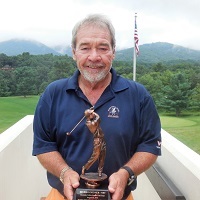 Playing in Division 2, Geary shot 78 for a 60 net, winning a four-way tie breaker to capture the overall. Other division winners were Joe Surkamer in Division 1, and Hi Nicely in Division 3. 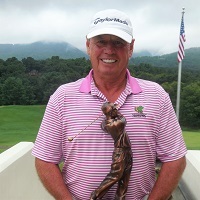 Rick Crotts was Tournament Low Gross and Medalist Division Winner shooting a 71 to win in a tie breaker over Andy Price. 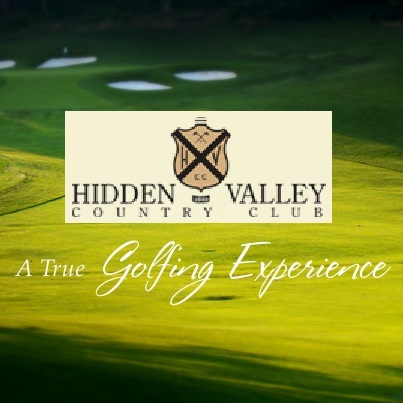 Thanks to the Hidden Valley staff for the great course conditions and arrangements; and to our Annette Carter for the refreshments and her continued service tof the Tour.